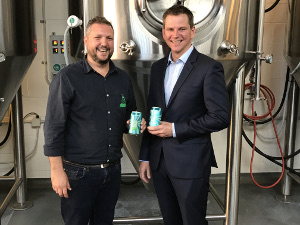 Singapore Airlines has further embedded craft beer in its catering offer, announcing today that all flights out of Brisbane will offer beers from local outfit Green Beacon in business class. The announcement today follows news earlier this week that flights from Perth will carry a pale ale from Margaret River’s Cheeky Monkey Brewery, and the announcement in June that it would carry Hapi Daze Pale Ale from Wellington’s Garage Project in all classes on flights out of New Zealand. A further announcement for Singapore flights out of Sydney and Melbourne is expected soon. David Pinches, Singapore Airlines’ acting area manager for Queensland, told Brews News the move came back to offering choice. “It comes back to the customer and we are trying to give the widest options to our customers as possible,” he said. Depending on customer take up and Green Beacon’s capacity to supply, there is potential for the beers to be available in all classes after a trial. “We fly four flights a day [from Brisbane], 365 days a year, so if they can supply us and there is demand we will put it on flights,” Pinches said. 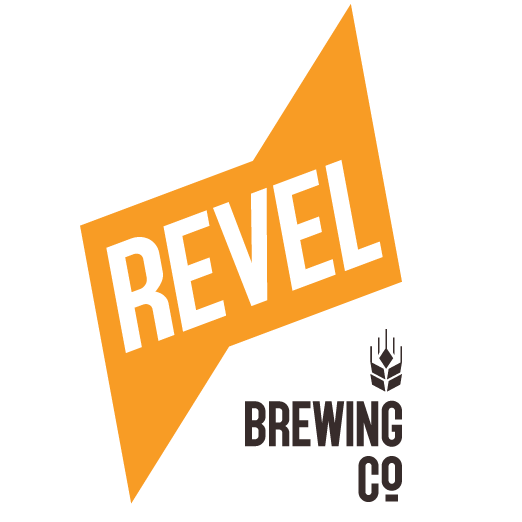 The move is a positive one for beer. Airlines have long spruiked their wine lists as being an attraction, but have been content to sell off their beer lists and provide a range of nearly identical light lagers. Beer is the perfect beverage for such localised lists as that being developed by Singapore Airlines. While wine has terroir – the sense of the soil from which it sprang – it travels and stores well. Beer on the other hand has cultural terroir – local beer types and styles evolve around the climate and lifestyle of a region. Beer also doesn’t travel as well as wine. It is frequently disappointing for beer-drinking travellers that passage through an airport or airplane brings a generic experience of interchangeable international lagers with no sense of place or relevance to the city. Singapore Airlines announcement recognises this. Apart from Cathay Pacific, which brewed a beer especially for its flights, Singapore Airlines is believed to be the first international carrier to source craft beers from local ports.